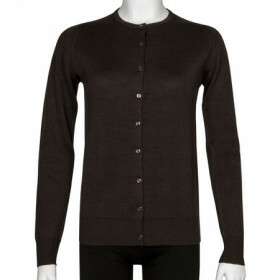 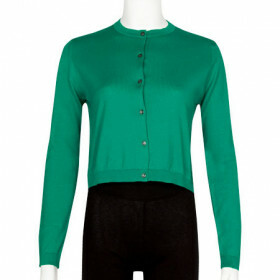 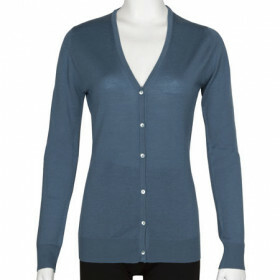 Willa is a classic John Smedley cardigan with a relaxed fit in a medium weight gauge for added warmth. 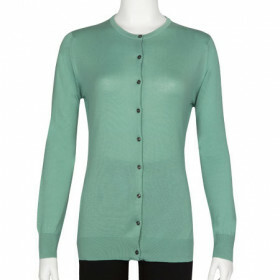 Featuring a round neck with full button opening to the hip and narrow ribbing to the hem & cuff to add to its sleek style. 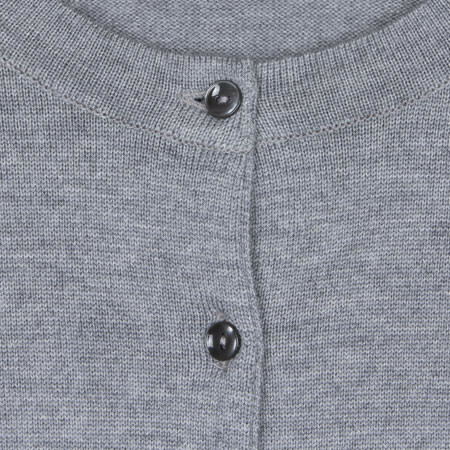 Made from 100% Merino wool Willa is exceptionally soft making it ideal to wear next to the skin, alternatively wear it unbuttoned over a t-shirt or fine gauge sweater. 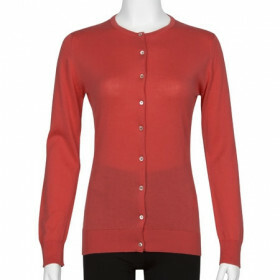 Womens Fit- The waist is shaped, the sleeves and armhole are closer fitting and lengths vary according to individual styles. 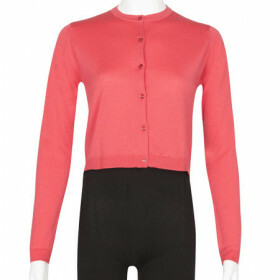 This style has the following body length measurements in CM: S 55.00, M 57.00, L 59.00, XL 61.00.